Dakota Political Junkies Roger Whittle and Dana Ferguson join us to discuss “deeply held religious beliefs” as they relate to adoption in the state. We also discuss lawmaker attempts to address refugee vetting and dig in to definitions by talking about shell bills, hoghouse amendments, and what it means when lawmakers smoke a bill out of committee. Judges, attorneys, and law enforcement officers endorse a bill in South Dakota's Statehouse that aims to ease mental health problems for people entering the justice system. SDPB's Kealey Bultena joins us to talk about different facets of the bill. This segment starts at 24:07. 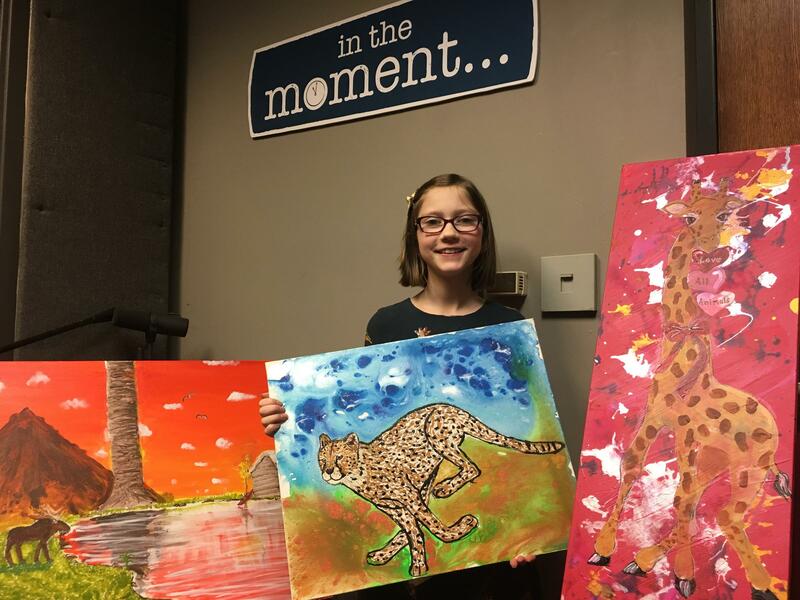 Bria Shay Neff is the South Dakota winner of the Doodle 4 Google art competition. 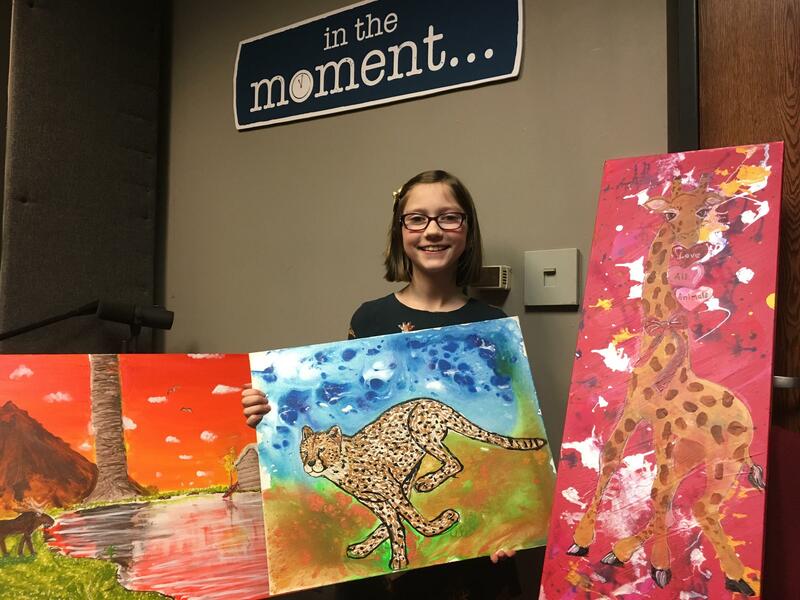 She’s a ten-year-old artist who paints endangered species to raise money for organizations working to save them. Vote for your favorite Google doodle at doodles.google.com/d4g. This segment starts at 39:19.